The US Department of Justice filed a lawsuit against California over its “sanctuary state” laws that clash with the Trump administration’s stance on immigration policy. This step escalates the already-tense relationship between the federal government and state and local governments over the treatment of undocumented immigrants. 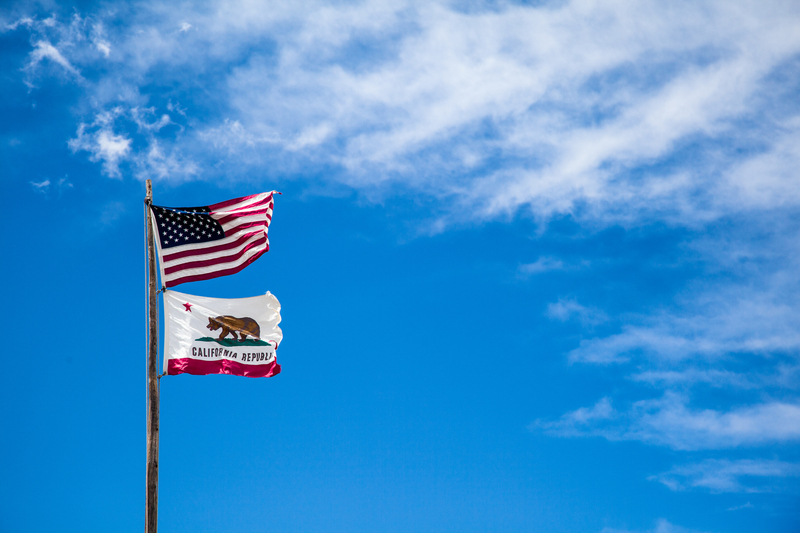 California recently passed three laws that the Trump administration challenges in the lawsuit as impeding federal enforcement of immigration laws and endangering federal agents. The entire federal docket and filings are available on Justia. The case is United States v. California (Docket Number 2:2018cv00490), and was filed Tuesday, March 6, 2018, in the US District Court for the Eastern District of California. The presiding judge is Judge John A. Mendez.